At this section we gather privacy related initiatives, tools or any other privacy related content (videos, links etc) that has been published around the world. The CAPrice website is not responsible for the content of external websites. Don’t hesitate to contact us via e-mail if you have noticed similar cases in order to present them. We have tested smartwatches sold for children. The findings are alarming. An analysis of smartwatches for children by Forbrukerradet. #toyfail Can you trust Cayla? This video explains the difference between personal and sensitive personal information and also how the Data Protection Act protects people and their information. My Friend Cayla and i-Que fail miserably when it comes to safeguarding basic consumer rights, security, and privacy. An awarded short movie, a co-production of Safer Internet Hellas (saferinternet.gr) and art productions (artpro.gr) that highlights on the importance of critical thinking when surfing the internet. Communications surveillance affects you. This video is a high level overview of communications surveillance! This talk was given at a local TEDx event, produced independently of the TED Conferences. Bram is a PhD student in computer science at the Expertise Centre for Digital Media at Hasselt University, where he specializes in computer security and privacy. Privacy and social media in daily usage. This video contains valuable safety tips. Would You Give Up Your Kid For Free WiFi? Free WiFi access is everywhere these days, you should probably know what terms and conditions you are accepting when you sign up. Some of the most popular apps on your smartphone ask for permissions that expose data to outside sources. We asked people on the street to read some of these permissions out loud so we could capture their reactions. Watch people on the street to read some of these permissions out loud so we could capture their reactions. This is an effort that aims to stop mass surveillance, by building proven security into the everyday Internet. Your apps share a lot of the private info on your phone with marketing agencies, phone operators and others. Where does all that data go, and what happens with it? This is a guide to protecting your data from google’s prying eyes here. Tips and guidelines on how to change your android system settings in order to protect your privacy. To read the guide click here. This guide provides the resources necessary for both parents and their teens to safely utilize the Internet. To read the guide click here. PlusPrivacy provides a unified dashboard for protecting yourself from a variety of threats to your privacy. It enables the control of privacy settings in your social network accounts, hide your email identity, block ads, trackers and malware and prevent unwanted apps and browser extensions from tracking you and collecting your private data. Τhis project offers the prospect of overcoming the limitations of current natural language privacy policies without imposing new requirements on website operators. In the experiment, your browser fingerprint will be collected, together with the browser extensions installed and a list of websites you have logged in. A personalisation engine that accurately predicts psychological traits from digital footprints of human behaviour by University of Cambridge. 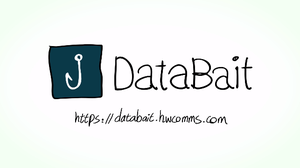 DataBait is a tool that shows guesses and predictions about you and your personality can be derived by analyzing your digital trail with smart software. 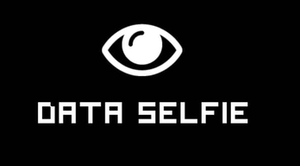 In order to give you these insights, we collect, with your permission, data from your Facebook profile and (via the browser plugin) data from your online surfing behaviour. 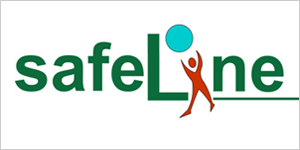 SafeLine’s first priority is to eliminate photographic and audiovisual material that portrays ill-treatment of minors and to safeguard their right of safe online surfing. In addition, children’s harassment through the Internet or a mobile phone as well. Consumer Reports partners with other cyber experts, creating a new open-source industry standard to make connected devices safer. For more click here. Tactical Tech’s Me and My Shadow project helps you control your data traces, see how you’re being tracked, and learn more about the data industry. Created in 2012, the project continues to be actively developed. For more click here. 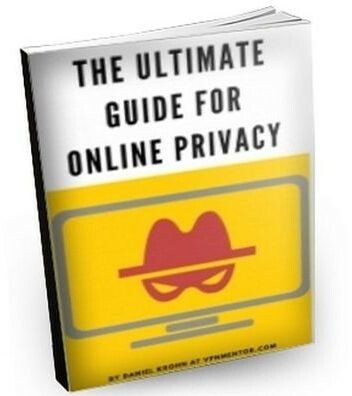 A detailed online guide for protecting your privacy online which is available from here. A guide to educate internet users about the importance of online privacy and how to save themselves from a data breache. It is available from here. A practical and completed guide on how to keep your baby monitor from being hacked by Katherine Rosman blog. You can read it by clicking here.